Its not what you ride, it's that you ride that counts. If you ride 1000 miles or 100,000 miles a year, if you ride for pleasure or economy, or you ride to "Get Away" for it all, We can keep you running safely down the road. Stop in and see what we are building today! 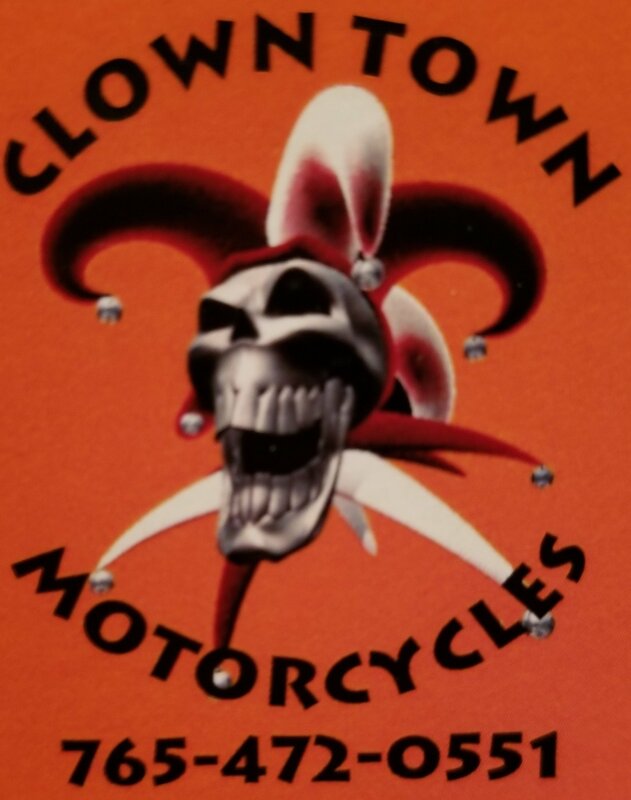 If you are looking for a complete service shop that can keep your old knuckle alive, your iron head purring like a sewing machine, you TC88 cruising the miles, someone to build you a custom ride that you will not see anywhere else, or you are just looking for someone to do service give us a call. We are qualified to work on any manufacturer.